August 4, 2018 - Next stop: Ny Alesund! 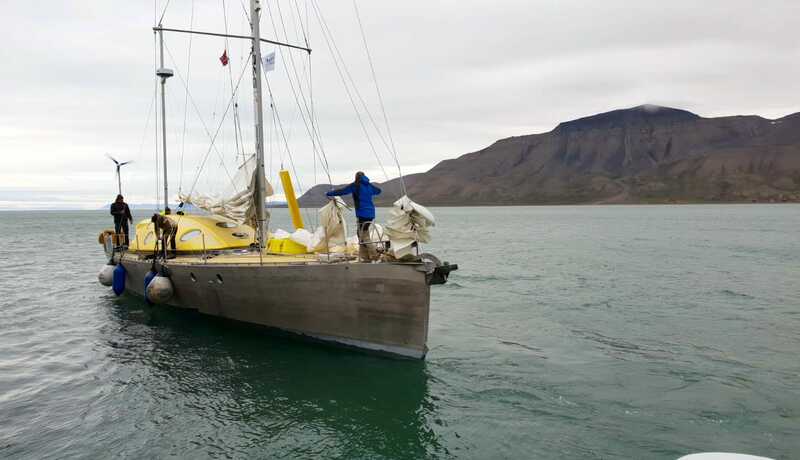 After 4 days in Longyearbyen, on 4 August at 23:00 Nanuq cast off for Ny Alesund. The sailboat will arrive there tomorrow, 5 August, and join descendants of the Airship ITALIA for a special commemoration ceremony.